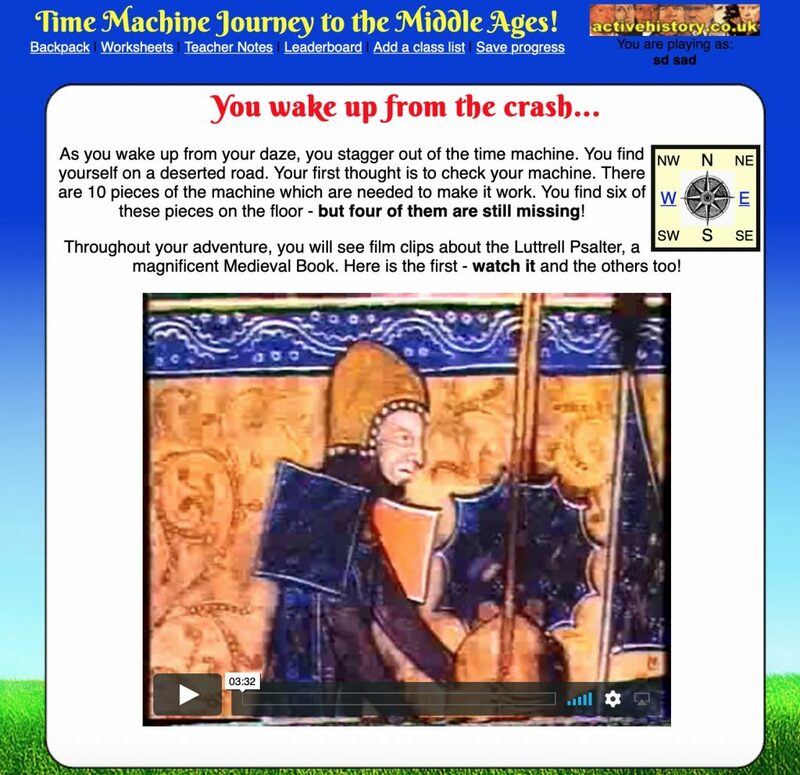 I have updated the “Middle Ages Time Machine Adventure” with a “save progress” feature so that students can pick up their games where they left off if playing the game over several lessons or completing it for homework. Previous Post What was the impact of the Korean War on the course and development of the Cold War? Next Post Which 20th Century Dictator are YOU?